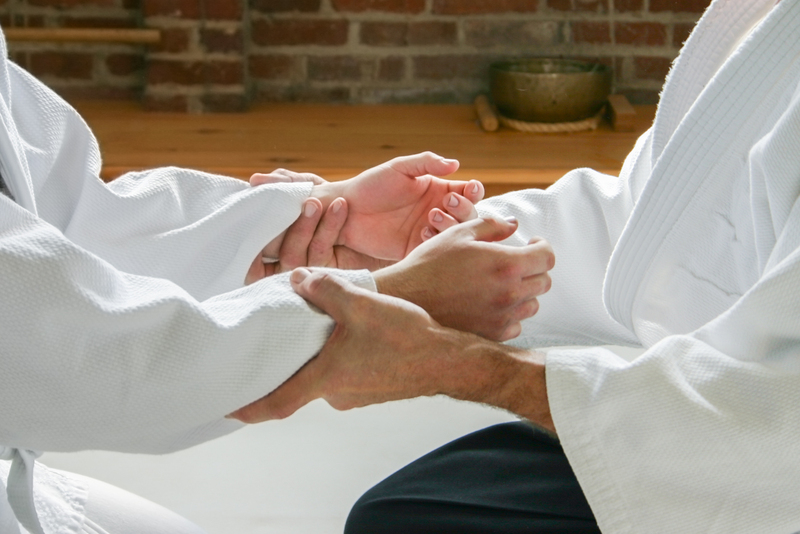 We offer instruction in Shin Shin Toitsu Aikido (literally “Aikido with Mind and Body Unified”, but commonly known as “Ki Aikido”) in downtown Elkton, ten miles East of Harrisonburg VA. Elkton Ki Aikido is a member dojo of the¬†Eastern Ki Federation. 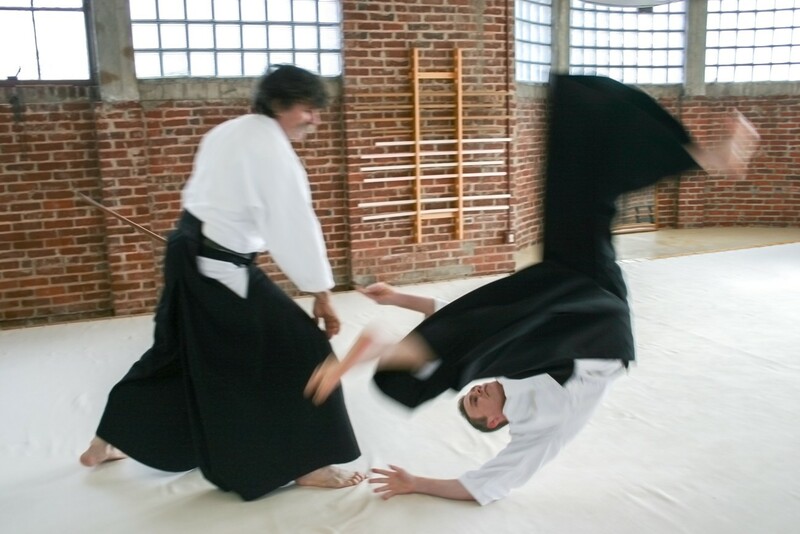 We also teach Muso Shinden Ryu Iaido and are affiliated with the¬†North American San Shin Kai. Come watch a class today. Visitors are welcome!